Welcome to Waller Baptist’s Kids Ministry! Our goal is to love your children and help guide them to a lifelong relationship with Jesus Christ. Your infants and preschoolers will be well cared for in our nursery and preschool department while you attend Adult Bible Study and Worship on Sunday Morning. 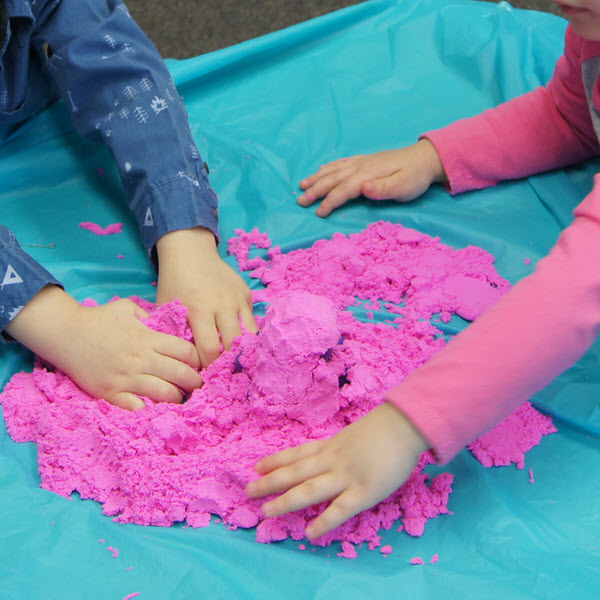 We teach biblical truths to our preschoolers using a hands-on approach—doing, touching, and playing—to their level of development. Children in 1st through 5th grades will be engaged in small group Bible study on Sunday Morning with fun, interactive lessons that will help them apply biblical truths to their lives. And after worshiping with their parents, kids get to experience exciting music and an age-appropriate message in our Kids Live children’s church. In our Awana clubs, your child will feel a sense of accomplishment as they memorize Bible verses and other activities designed to teach them the truths of God’s Word and train them to serve the Lord. 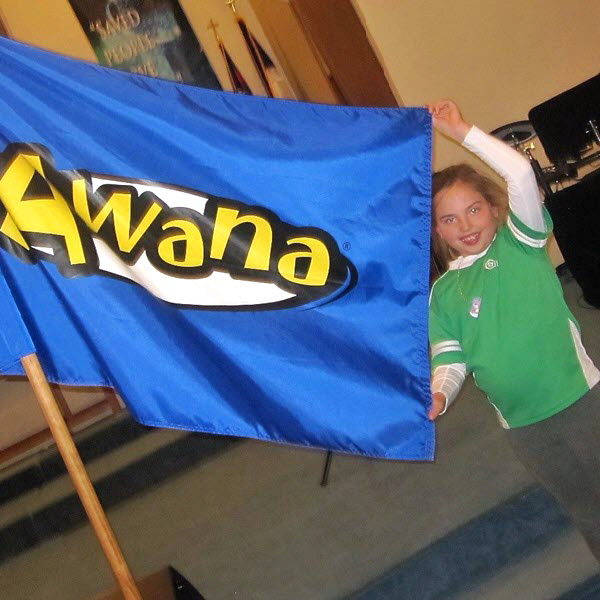 We have Awana clubs for all ages from age 3 through 5th grade. 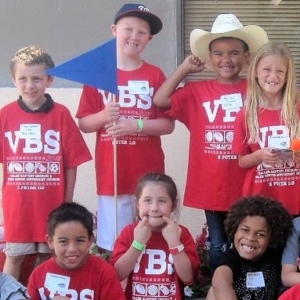 Kids love VBS! We have games, crafts, exciting music, silly skits, and, of course, meaningful Bible lessons to teach kids that God loves them so much that He sent His only Son, Jesus Christ, to die for them. You can extend your child’s VBS fun by signing up for Triumph Sports Camp, too! 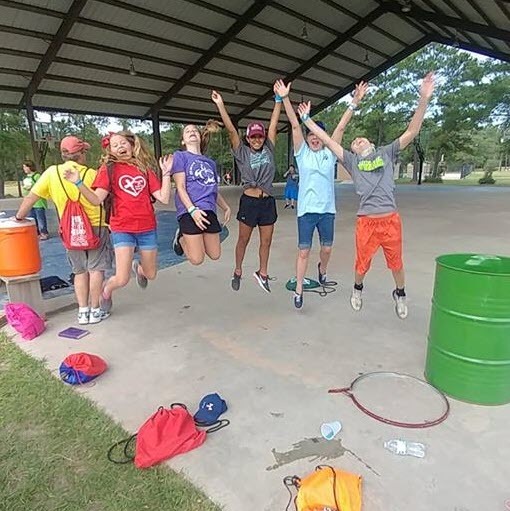 Preteen camp is always full of adventure! For three or four days this summer, your preteen child (3rd-5th grade) will get to experience plenty of wild and fun outdoor activities, as well as high-energy worship and small group Bible study. Do you have a heart for serving kids? We would love to have you on our team! No matter what your skills or spiritual gifts are, we have a place where you can serve! Contact us to find out what opportunities are available and to start the volunteer process. We are committed to providing a safe environment for your children at Waller Baptist Church. We train our volunteers and screen our applicants with tools provided by MinistrySafe, a leader in child safety practices.